Tabala Zo was a technician with the Resistance in The Force Awakens. She was one of many Resistance fighters from The Force Awakens that did not appear in The Last Jedi. 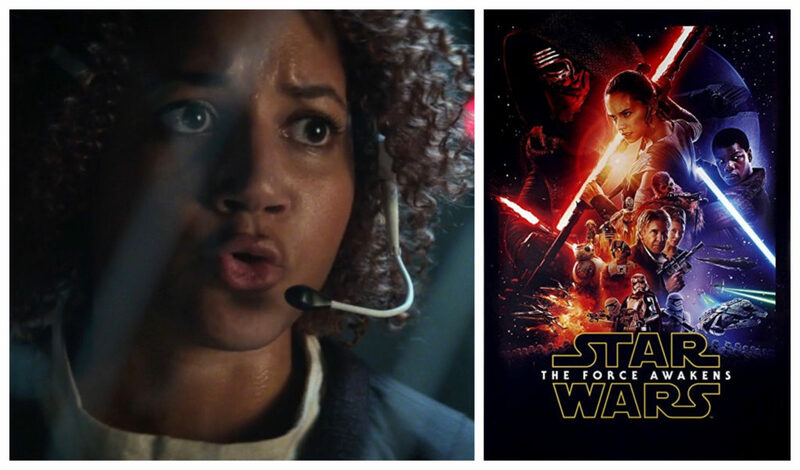 Actress Philicia Saunders played Tabala Zo in The Force Awakens. I believe she is the first black actress that plays a human character that has a clear line of dialogue in a Star Wars film. I looked into this topic a bit in my breakdown of all the female characters in The Force Awakens.